Rapper Nelly was arrested Saturday morning in Washington state for alleged sexual assault, Fox News reported. A copy of the press release detailing the “Hot In Herre” singer’s arrest was shared on Twitter. 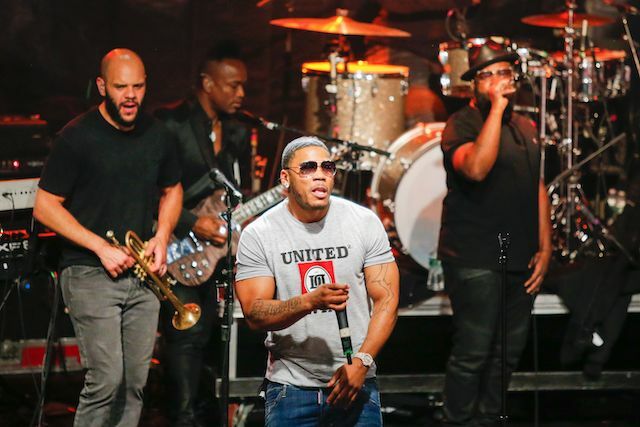 Nelly is on tour with the country music band Florida Georgia Line and performed Friday night at the White River Amphitheatre in Auburn. Authorities said the rapper will appear at “some point” before a judge to deal with the charges, though no other details were provided.